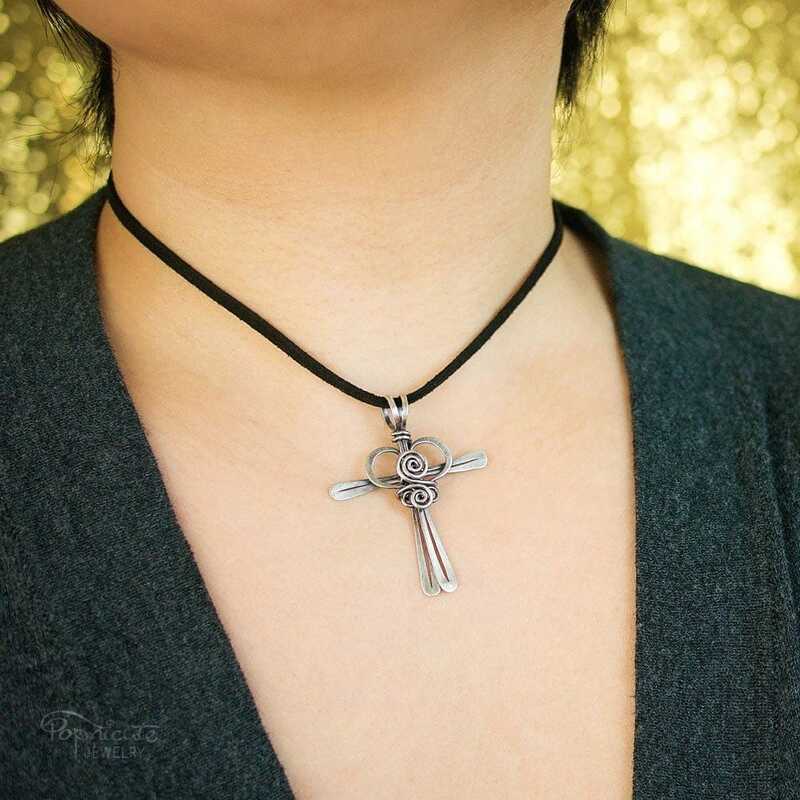 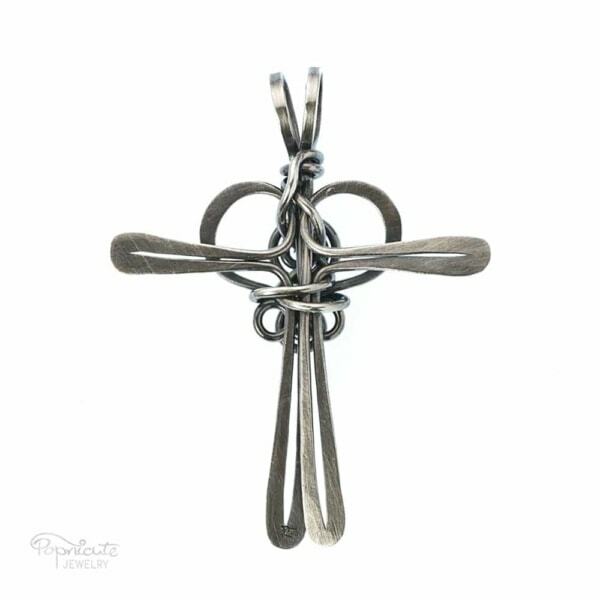 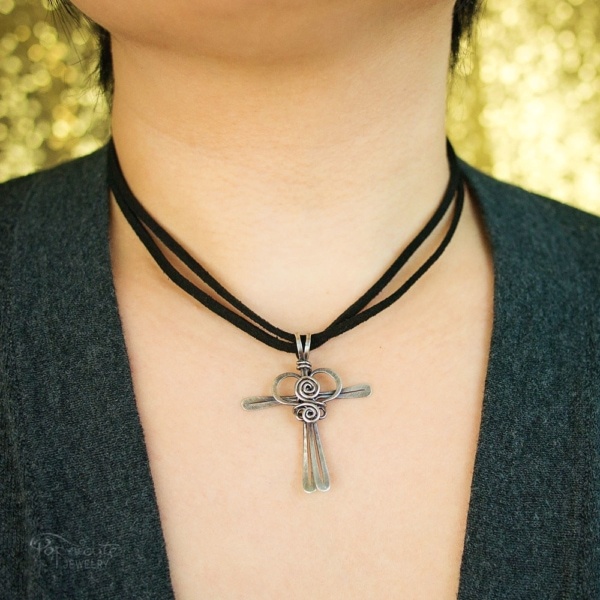 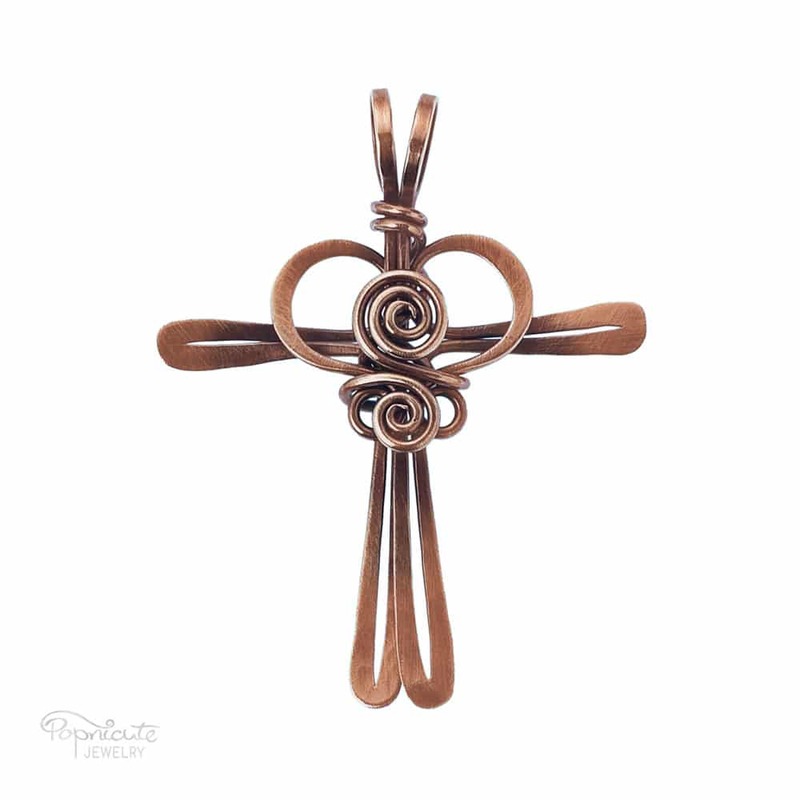 I hand created this unique copper cross as a symbolic design of Heart of Mary and the Cross of Jesus. 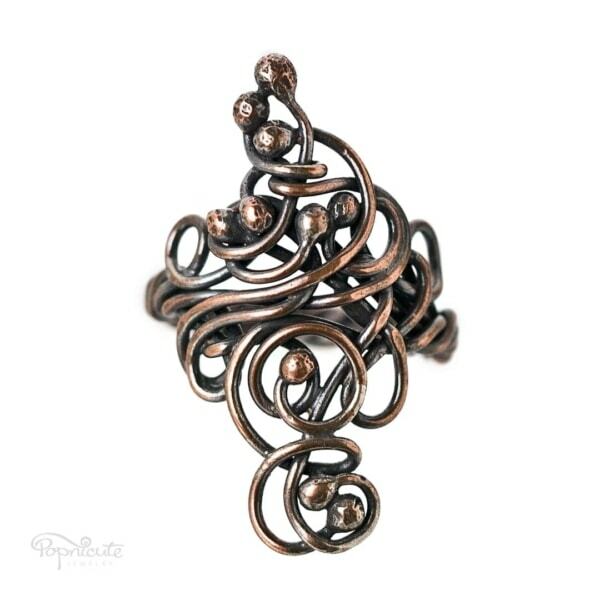 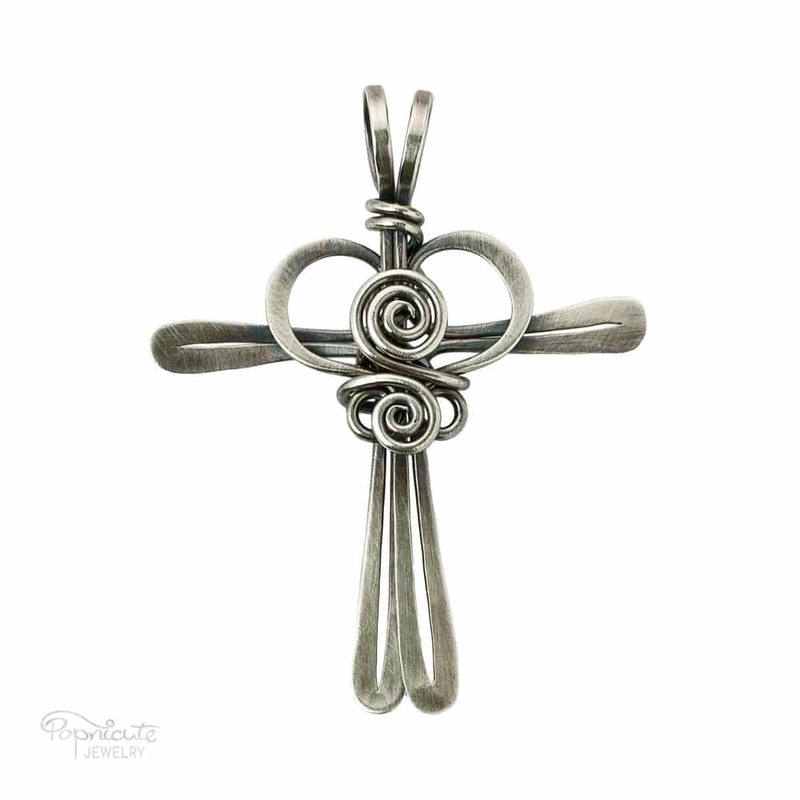 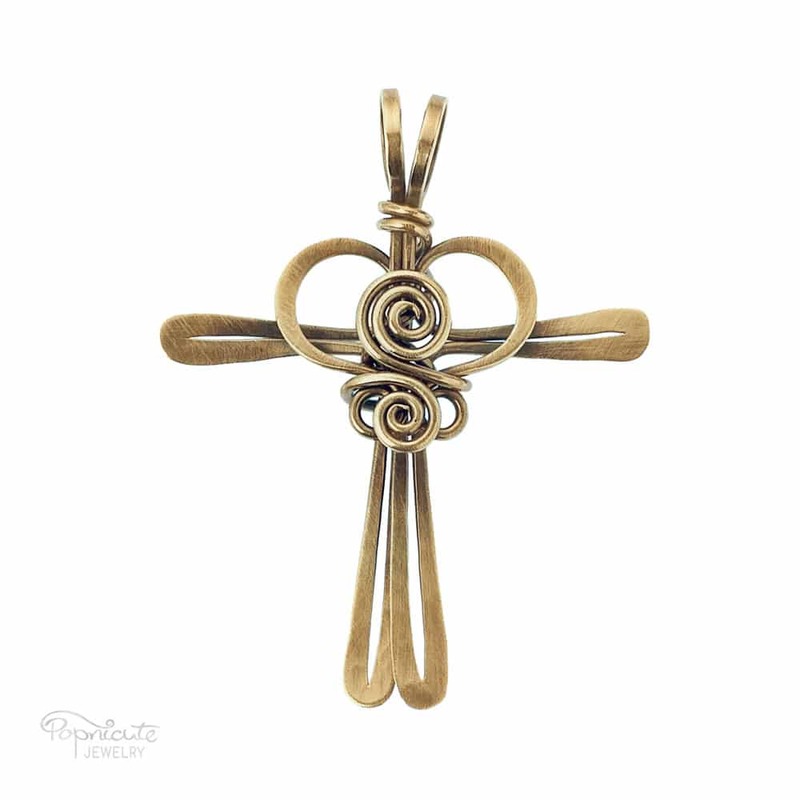 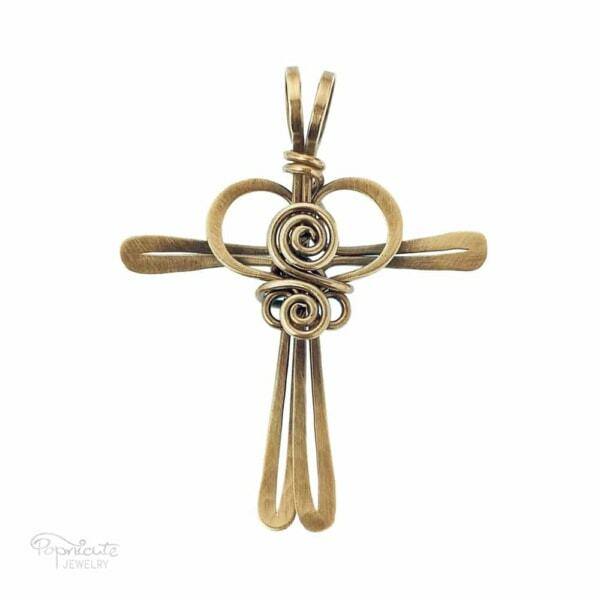 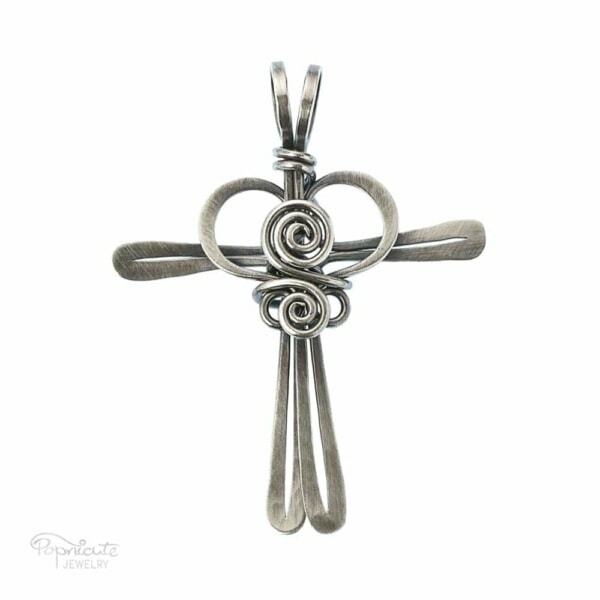 A religious symbol of Love and Strength with tiny roses in the middle of the heart in natural copper. 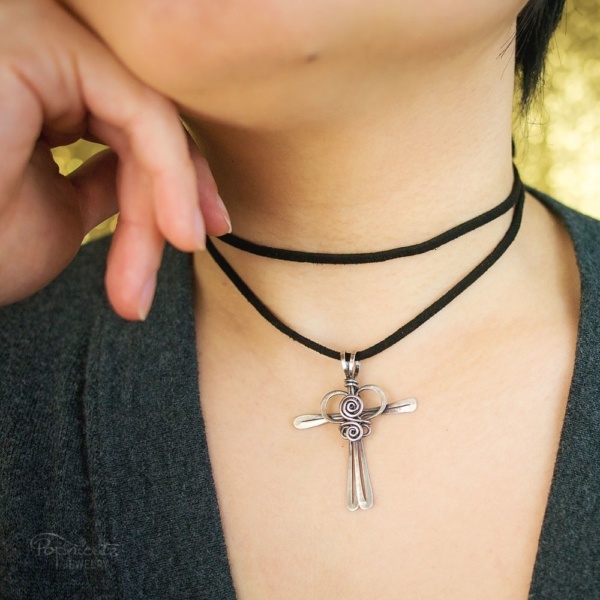 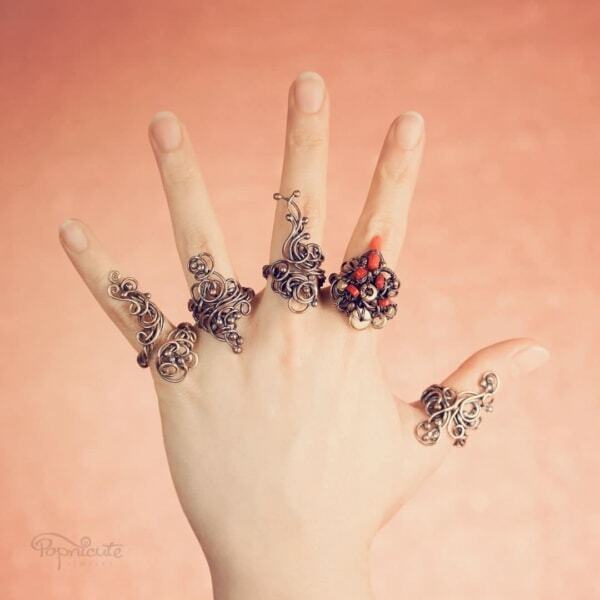 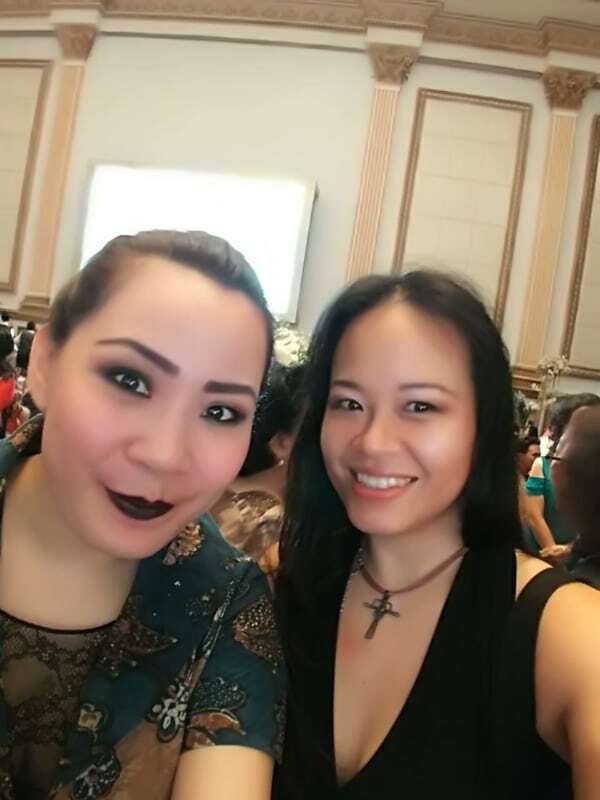 It’s a unique and stylish design for everyday wear.